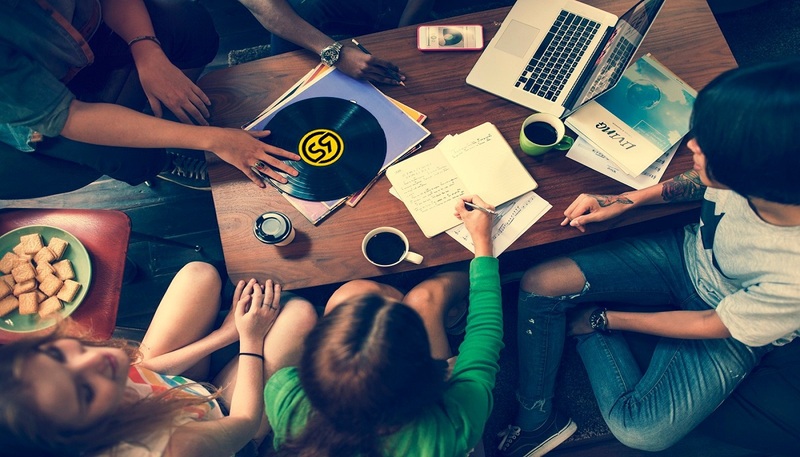 Are you interested to work in the record label industry? You should know which are the various job positions available in the record label companies. This knowledge would help you in grooming yourself appropriately for one of these jobs which you are aspiring for. There are various departments in a record label company. Among them, marketing department is an important one. It deals with the planning for marketing of albums of the artists working with the label company. This department has got various music marketing jobs. Among them, music marketing representative’s job is one of the most challenging but highly paying jobs. A music marketing representative’s primary responsibility is to develop strategies for marketing and selling albums of the artists working with his record label company. He may work locally or regionally. To market the albums successfully, the marketing representative works together with the Director of Marketing for planning and implementing the strategies. These may include setting up and delivering promotional displays and devising radio station giveaway contests. The marketing representative also calls and/or visit record stores for ensuring the record stores have adequate stock of products for meeting the customers’ demand. This is important as successful concert, award show or positive album review can push up the sales. He also collects album sales reports from various record stores and then passes on these sales figures to the leading trade publications, radio and TV stations and other relevant individuals or companies. Like other music marketing jobs in the record label industry, the marketing representative’s job is also a quite challenging one as it involves working at irregular hours and a lot of traveling. The salaries of marketing representatives fall in the range of $27,000 to $50,000 or more annually on the basis of the record label company’s size, level of their experience and the responsibilities they perform. The good thing about this job position in the record label industry is that there are always many openings. But getting this job is not easy. You can enhance your job prospects by starting as an Intern or Campus Representative. While smaller record label companies want marketing representatives to have the high school diplomas, large sized record label companies ask for a college degree. Advertising, communications or marketing are the preferred college majors. 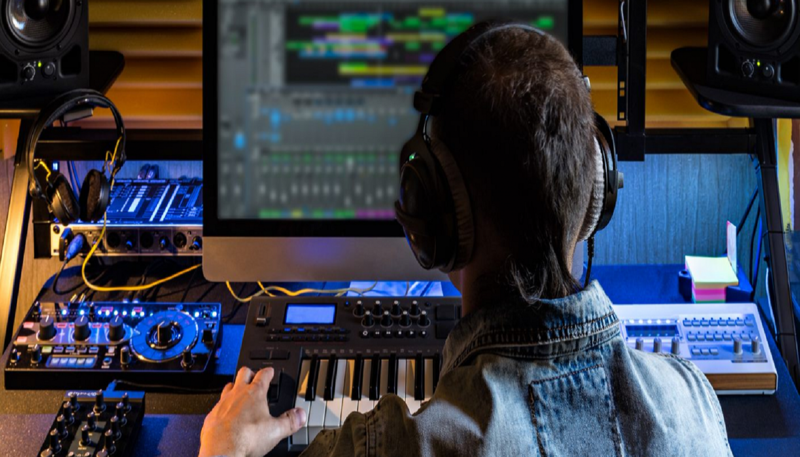 We hope people like you who are looking for music marketing jobs at the record label companies will find this knowledge useful in preparing themselves for the music marketing representative’s job. MusicLinkUp.com is a subsidiary of The JCM Holdings Group Inc.